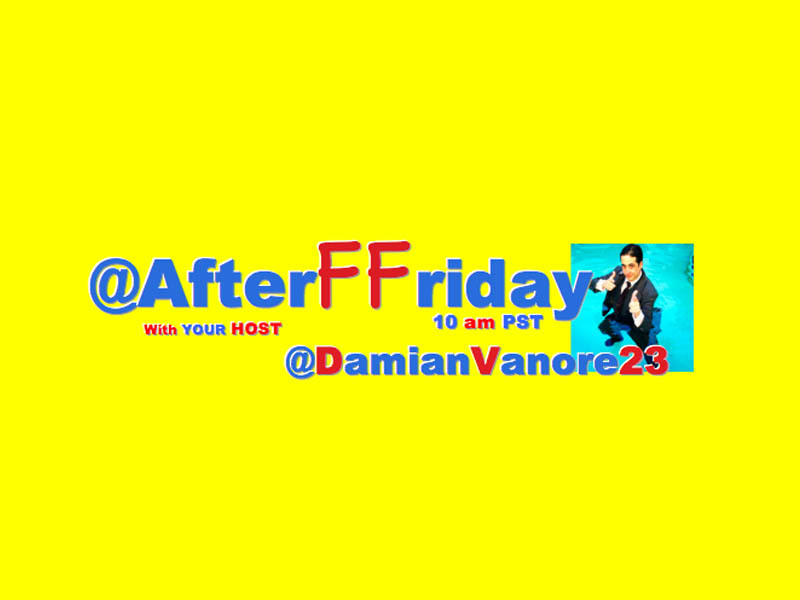 @AfterFFriday Had An #EpicWeekendBecause The Hashtag Was So Much Fun To Read! You #HashtagWarriors Have An Epic Top Ten! #EpicWeekendBecause I plan on taking on the world… From the confines of Twitter. #EpicWeekendBecause I have my first child coming any day now. Gotta make them count! #EpicWeekendBecause I'll be hanging out w/my quarantined cat all weekend. #EpicWeekendBecause after many years and adventures at sea I shall return home disguised as a beggar and kill my wife's many suitors.